More Than Meets The Eye. 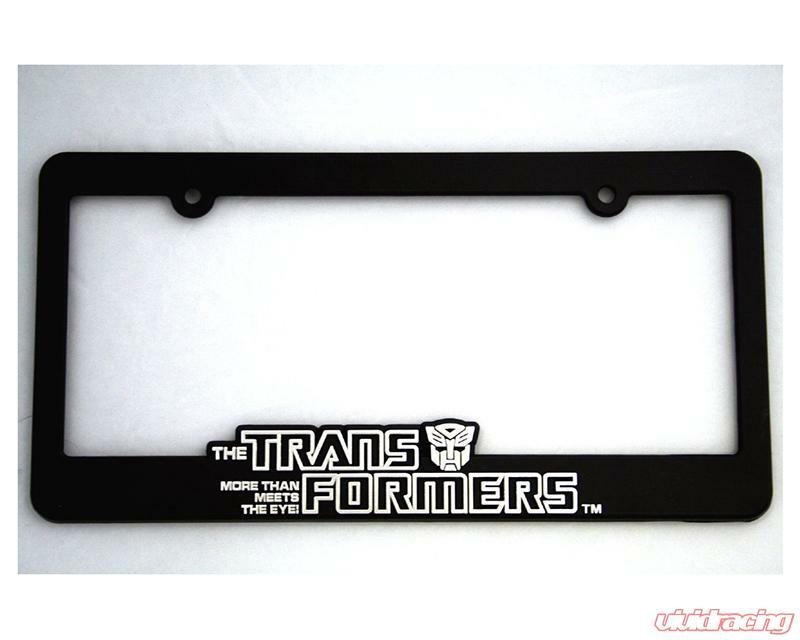 Defenderworxs have TransformersTM products for everyone that is a fan. You will not find anything like this in the automotive industry. Defenderworx's line includes hitch covers, badges, shift knobs, license plate frames and more available in Autobot and Decepticon designs.